I heard about this from someone during lunch, they said they read it in the news. I was not so sure, cuz I must have missed the news so I didn’t read about it myself. 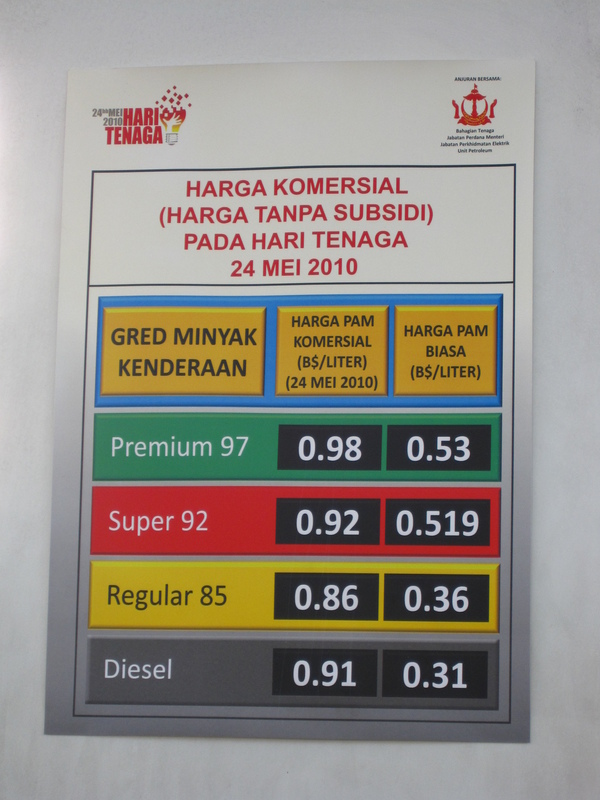 But on Saturday, 22nd May 2010, I was buying fuel for my car and saw the sign on the side of the fuel pumps. 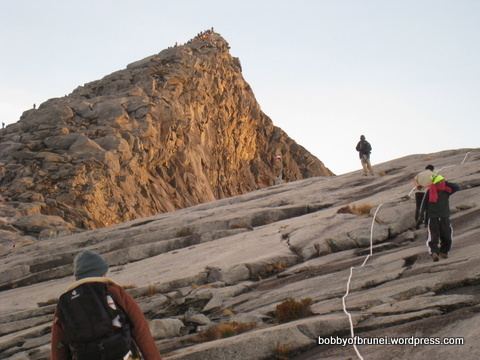 The prices of fuel in Brunei will have no subsidy on monday 24th of May 2010. So basically, the prices on monday for premium and super is twice the usual amount, and regular and diesel is thrice the price!